The firm works closely with P&I and Defence Clubs, and has strong links with many of them. We do, accordingly, have a substantial shipping litigation base. 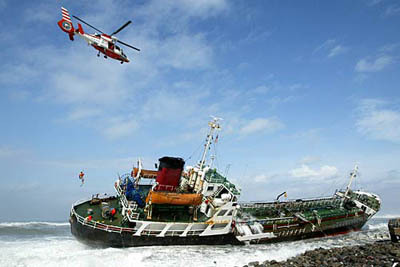 We regularly handle case involving: agency, cargo loss, damages and contamination; the application of Hague, Hague – Visby and Hamburg Rules, as well as of forthcoming Rotterdam Rules; freight, hire, demurrage and other sums due under Charter Parties and bills of lading; withdrawals and repudiatory breaches; lien and cesser clause; arrest of ships and release from arrest. The service we offer to shipowners, charterers and operators is not restricted to Club matters and litigation, but extends to all area of their business. Especially the drafting of contracts: Charters, bills of lading, slot / space charter agreements, shipping consortia, agency agreements, sale contracts, construction agreements, shipbuilding contracts and transactions for financing above projects with provision of relevant security documents. 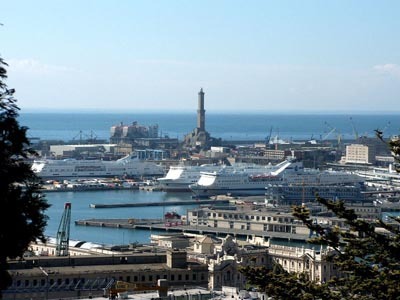 We have been involved in most of the more well known cases recently, in Italy and abroad, including prominent cases with the involvement of criminal enquiries, the attention of the media and the necessity of a prompt response also in connection with extremely sensitive environmental issues. We advise on technical disputes, jurisdictional matters, and disputes arising from collisions and groundings, fires, total losses, oil and HNS pollution, salvage and limitation of shipowner liability. We work regularly with independent surveyors and other experts in most maritime countries. We are therefore able to advise clients on, and instruct, appropriate professionals at short notice. 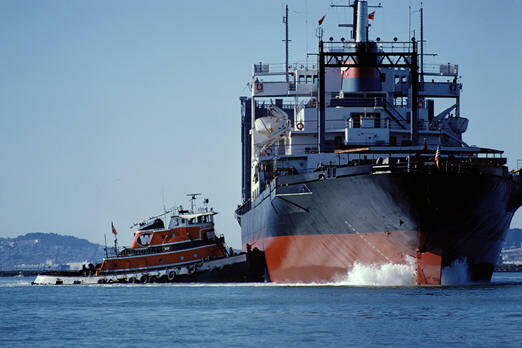 We also handle substantial maritime disputes involving Charter Parties, bills of lading, contracts of carriage, either of goods and passengers with the related personal injury claims and loss of enjoyment claims, as well as disputes arising out of the construction contracts for the employment of vessels, including ship management and pool agreements. We are well aware of the difficulties a party may experience in securing a valid claim in a volatile and sophisticated market. Our practice therefore include arrest of ships and application for the attachment of cargo, credits and other assets belonging to the debtor which fall within our jurisdiction or even outside. The exercise of maritime liens, attachment of bunkers on board of time chartered vessels, seizure of assets as well as credits (insurance proceeds) are often used to ensure our clients against the risk of finding no money left in the pot after a prolonged litigation. In this respect we have also a strong practice dedicated to the enforcement of judgement and claim recovery, matched with a continuous support in tracing assets which may be the object of enforcement.